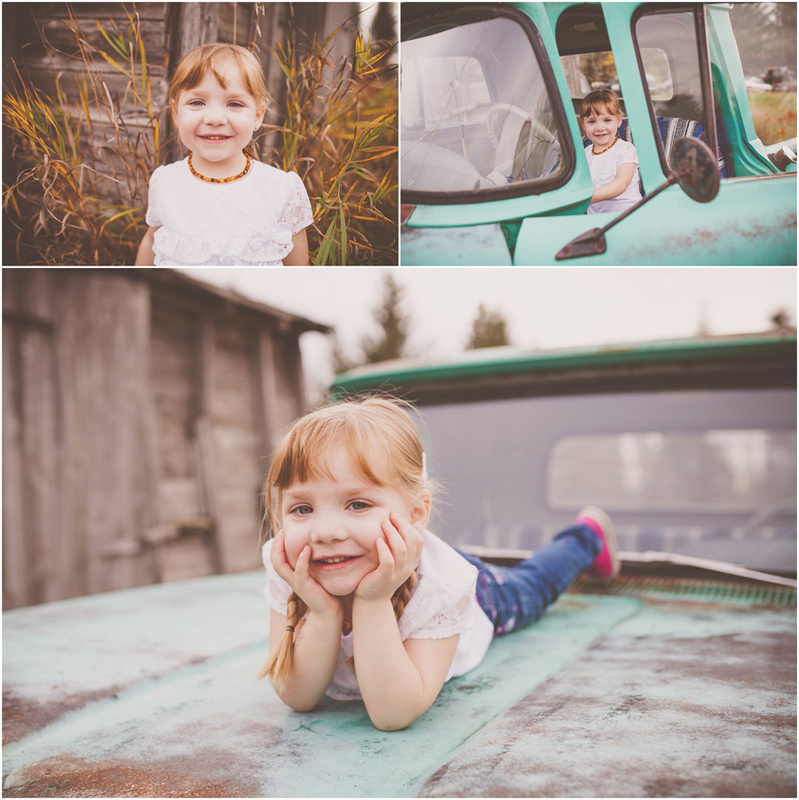 I always love when I get to photograph my cousins family, Makayla is so stinkin cute! She makes me smile the entire time I am photographing her. She's always in a great mood and loves the camera. You will agree that she is adorable when you see these images!